In 2015, the US Supreme Court ruled that North Carolina’s State Board of Dental Examiners, which administers the state’s occupational licensing regulations, violated federal antitrust law. Occupational licensing has been growing for decades, both in terms of the number of regulated industries and the costs to those seeking licenses. However, the North Carolina court case is a very new kind of response to such regulatory expansion. North Carolina State Board of Dental Examiners v. FTC could be the beginning of a major overhaul to state occupational licensing regulations across the nation, including Florida. The word “monopoly” usually connotes a private-sector firm that enjoys an unfair advantage due to an absence of competitors in its industry, whether because of economies of scale and transaction costs or through government regulations. Government entities like state licensing boards aren’t usually thought of in this way. Yet, North Carolina’s licensing board did seek to exclude competitors from the market. Dentists received higher profits and consumers paid higher prices because others were not allowed to compete. That certainly resembles a monopoly. Licensing boards in Florida have also limited competition. A recent article in the Tampa Bay Times highlights abuse by the Pinellas County Construction Licensing Board, which enforced regulations arbitrarily and with little oversight from elected officials. This board didn’t just act monopolistically; it disregarded Florida ethics and public records laws. The board, made up mostly of contractors with a vested interest in limiting competition, routinely issued enforcement actions without a quorum, turned off tape recordings at meetings when it suited them, and didn’t keep meeting minutes or voting records. Critics of the board were targeted for fines. Complaints against board member companies were dismissed and conflicts of interest weren’t properly disclosed before rulings. A 2015 paper by economist Morris Kleiner estimates that occupational licensing has resulted in the destruction or prevention of 2.85 million jobs nationwide and cost consumers as much as $203 billion annually. 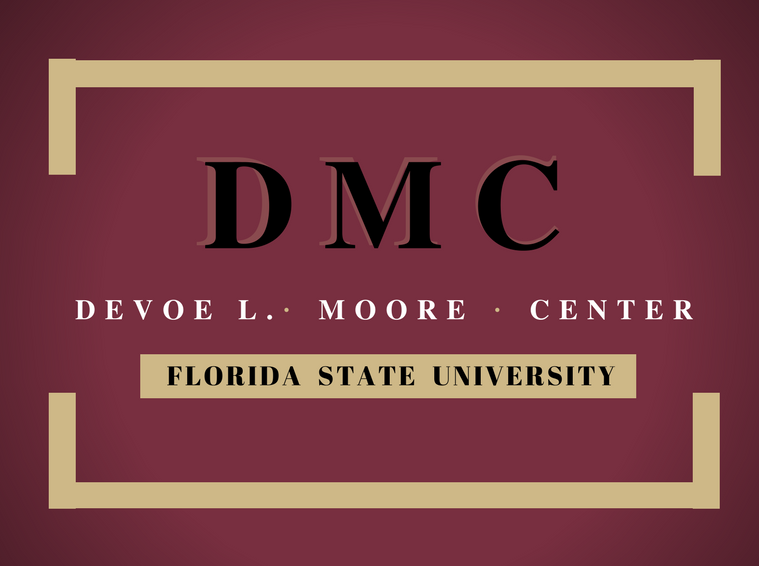 Florida’s occupational licensing laws are some of the country’s most excessive, as detailed in a 2016 DeVoe Moore Center policy brief. The justification for these regulations is particularly weak for licensing auctioneers, interior designers, and barbers, where no public safety issue exists. In addition to these economic costs, states like Florida could be liable for court costs from defending anticompetitive regulatory boards. Monopolizing occupations is no way to regulate. Reining in licensing boards, and altogether eliminating some occupational licensing laws would encourage competition in some of Florida’s monopolized occupations and provide greater access to these services by consumers at a lower cost. I was an experienced professional firefighter having spent five years as a volunteer and 15 full-time paid in the state of Kansas. I was also an EMT/intermediate certified by the state. I had completed and was certified by the University of Kansas for firefighter one and firefighter two fire instructor fire officer one and driver operator . I moved to Florida in 2006 . Although all of the certifications were recognize by The national board of fire service professional qualifications, I was not allowed to become a volunteer firefighter when I moved to Florida unless I was tested by the state of Florida . None of my qualifications were reciprocal . This includes the Kansas State firefighter one and firefighter two certificates that I earned. We are not even talking about certifications earned from eight junior college, these are certifications are in from Kansas University ! I never did become a volunteer here in Florida. They lost out on a firefighter driver engineer emergency medical technician with 20 years experience because they would not recognize other national or state certifications . The state would also not recognize my state of Kansas emergency medical technician/intermediate certification without taking the Florida test .